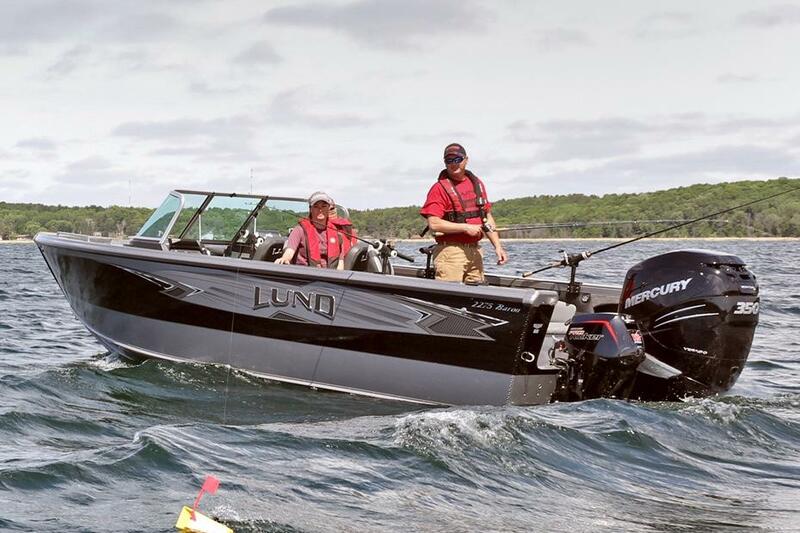 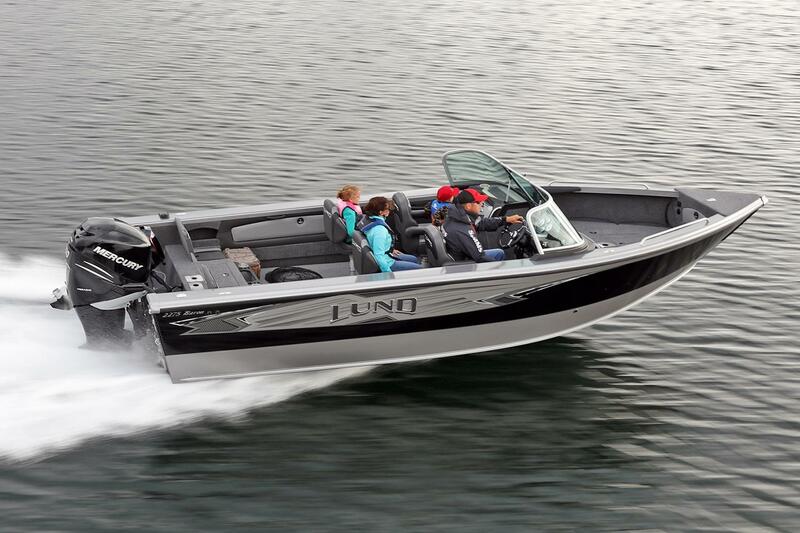 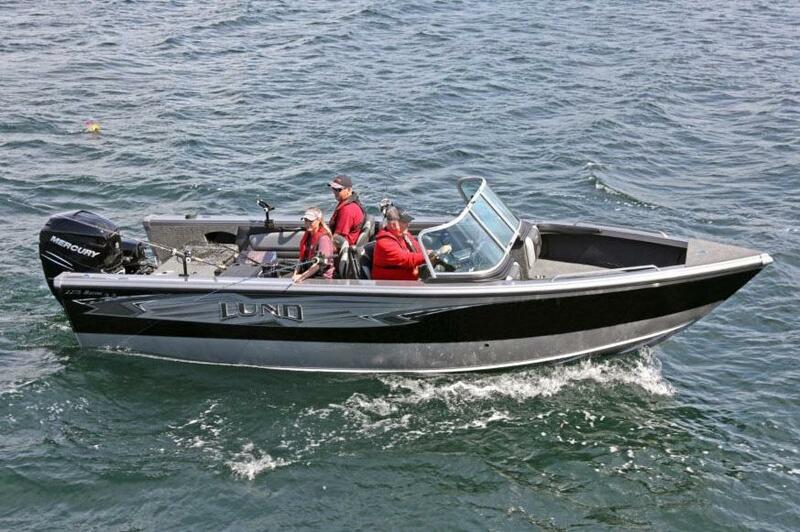 The legendary 2275 Lund Baron is our flagship fishing boat model. 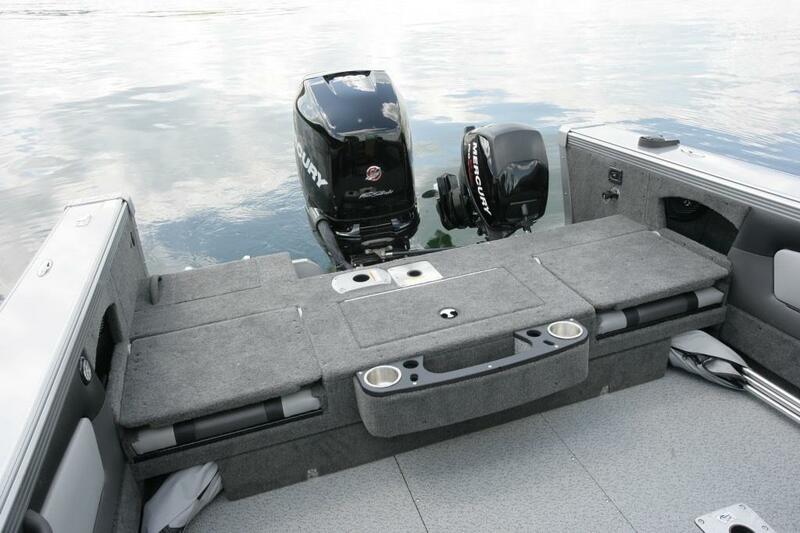 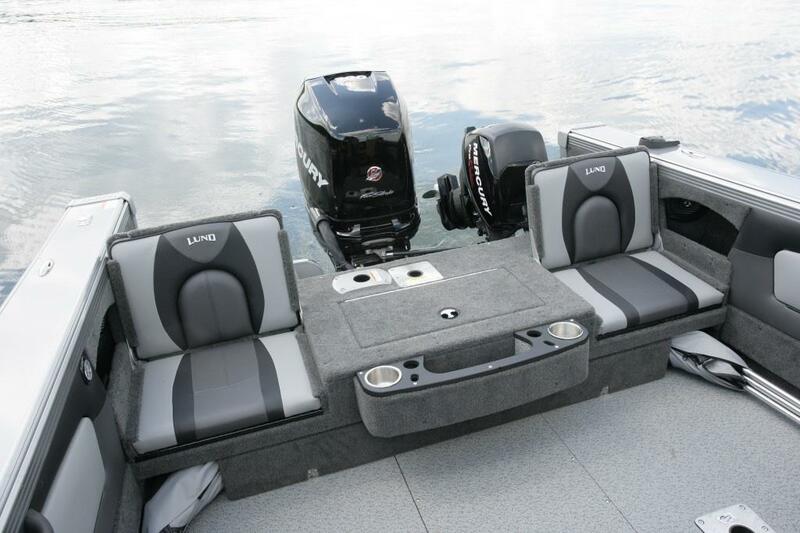 With the more storage, seating, and fishing features, the Baron is perfect for large lakes or rough waters. 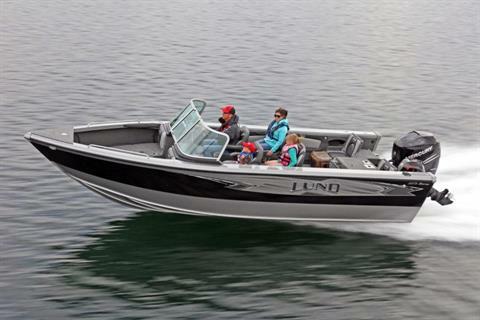 Whether you're fishing the great lakes or big water, this fishing boat is perfect for the entire family at nearly 23’ long. 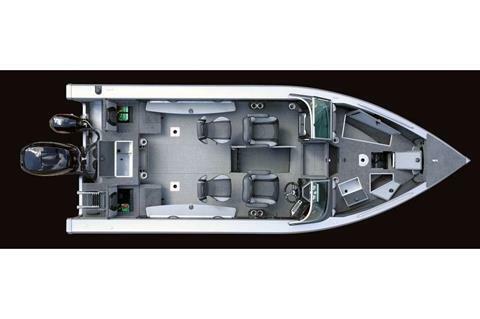 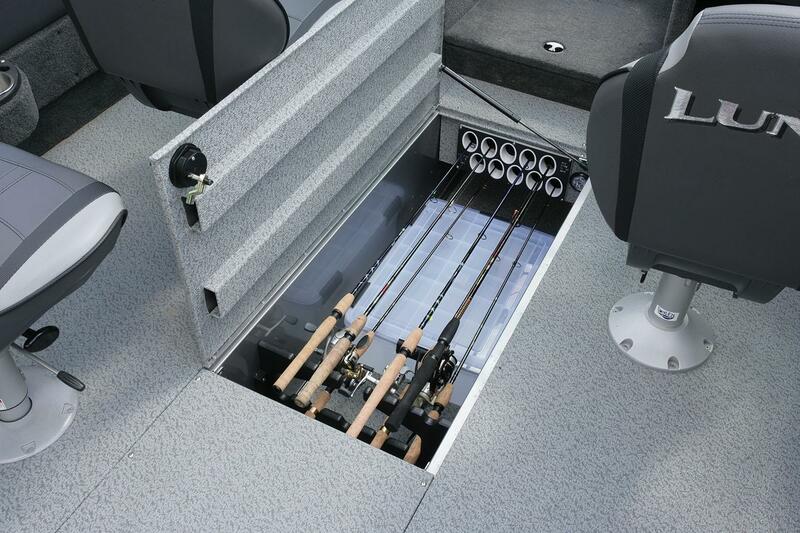 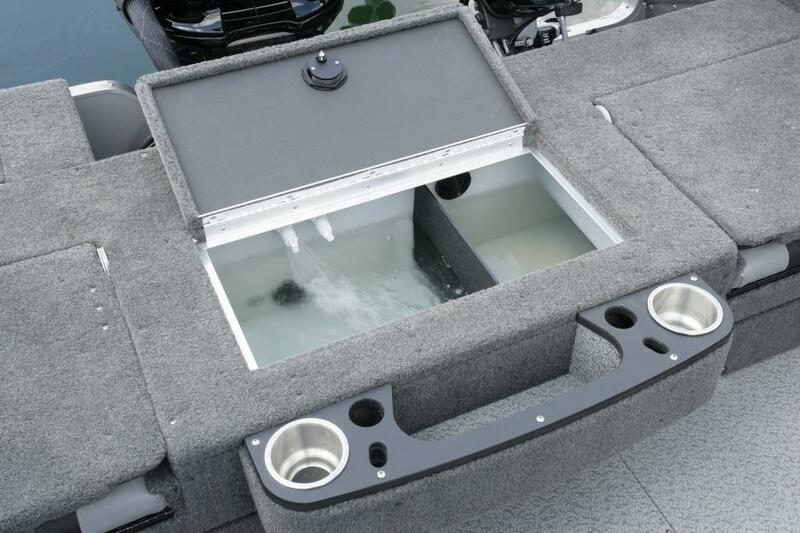 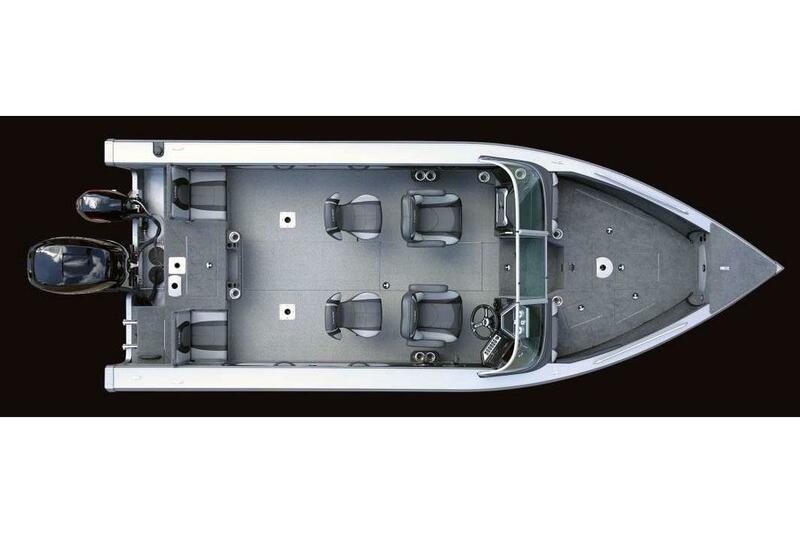 It’s considered the premier aluminum fishing boat in the industry.